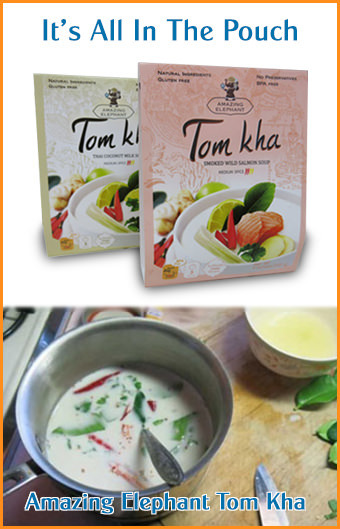 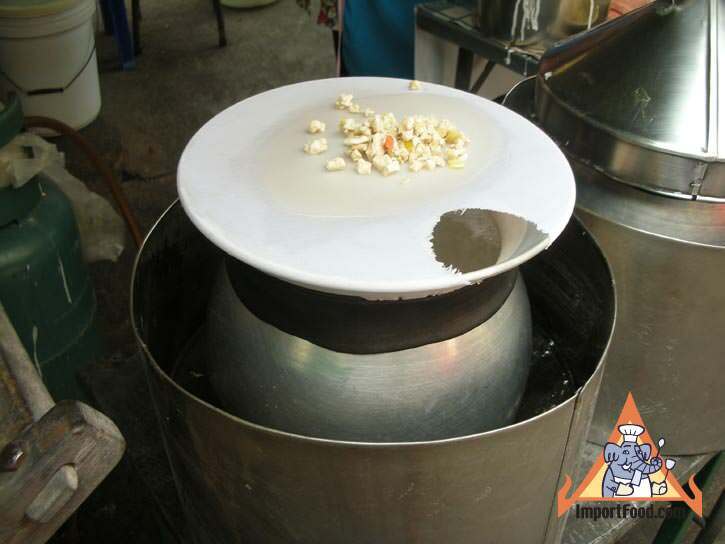 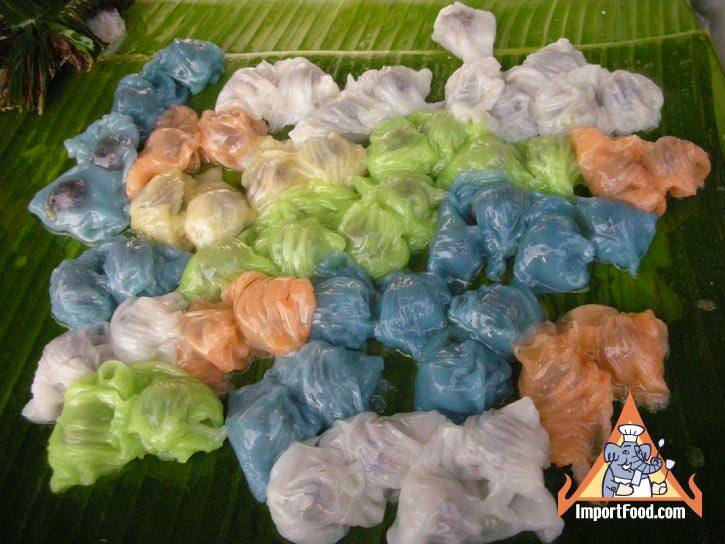 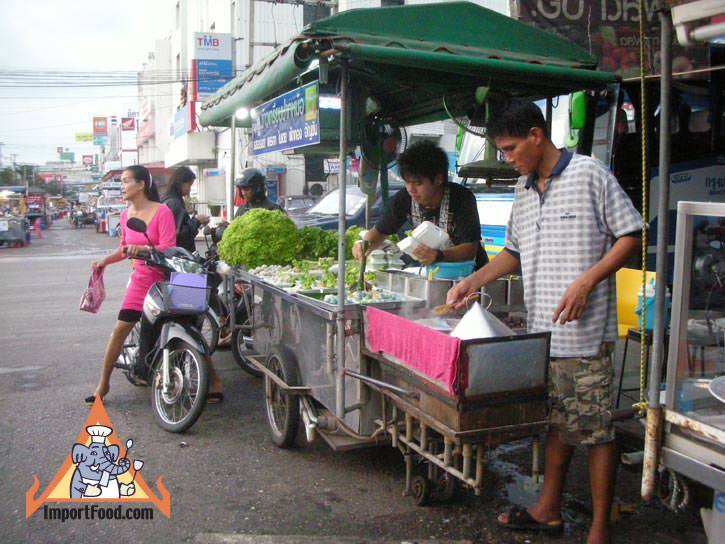 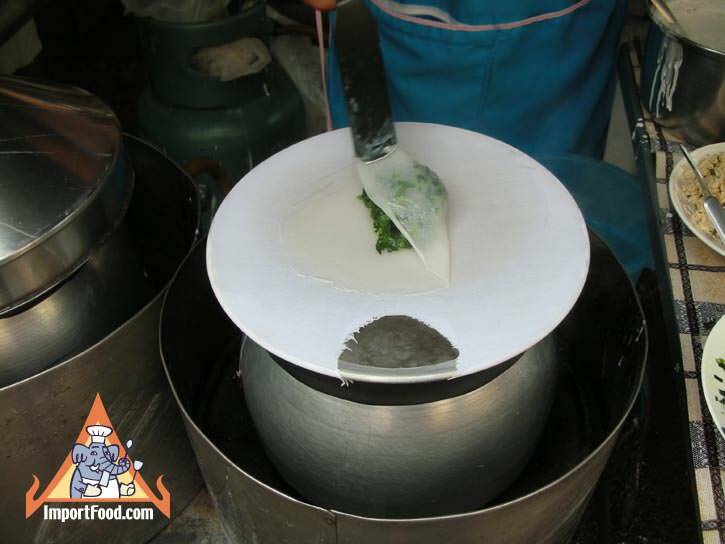 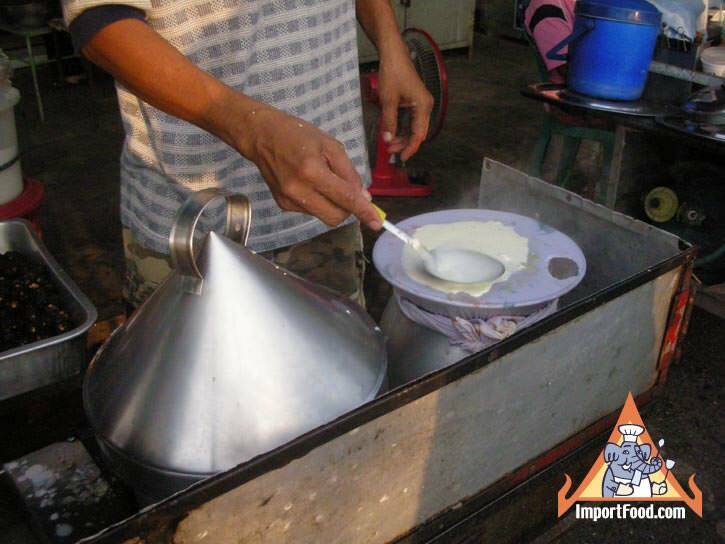 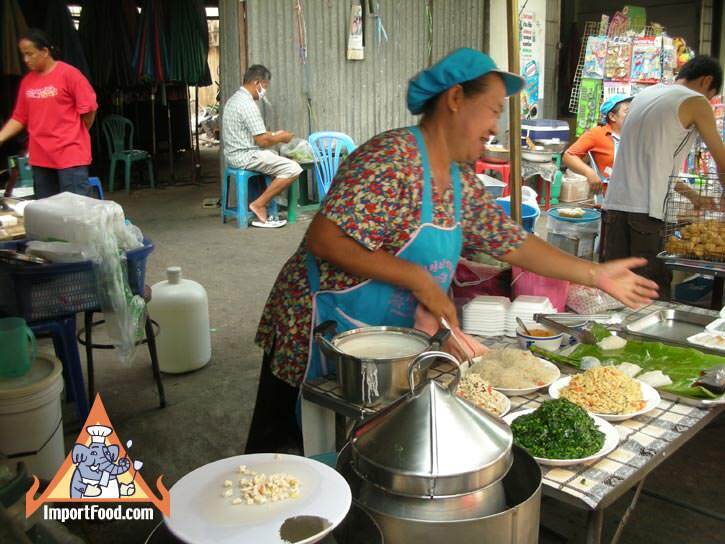 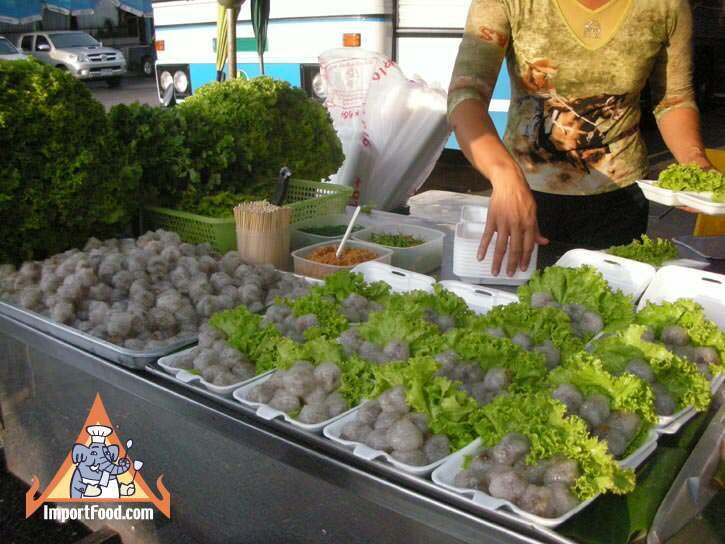 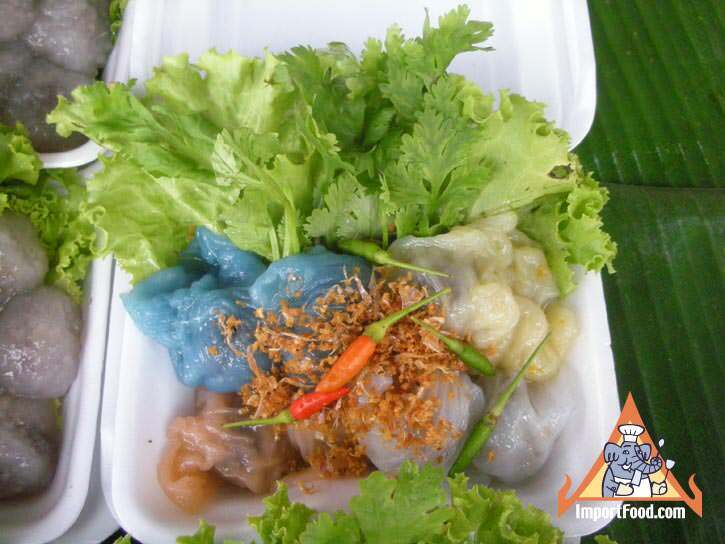 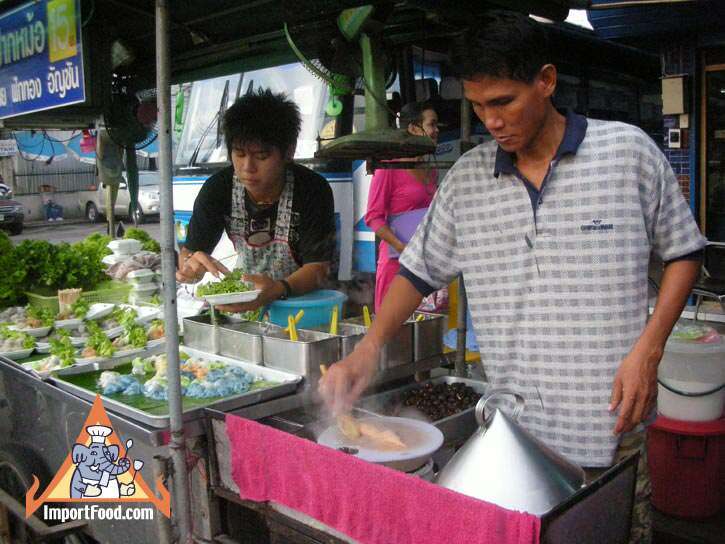 This delicious dish is sold by specialty vendors throughout Thailand, and rarely made at home. 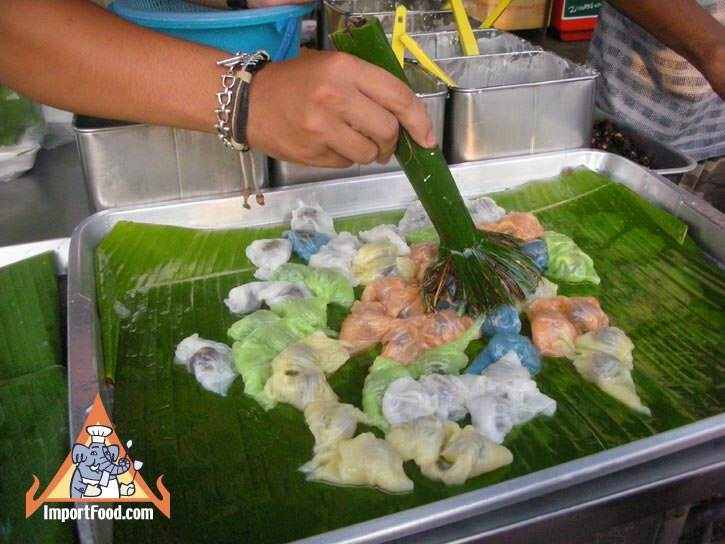 It could be considered a full meal or a snack. 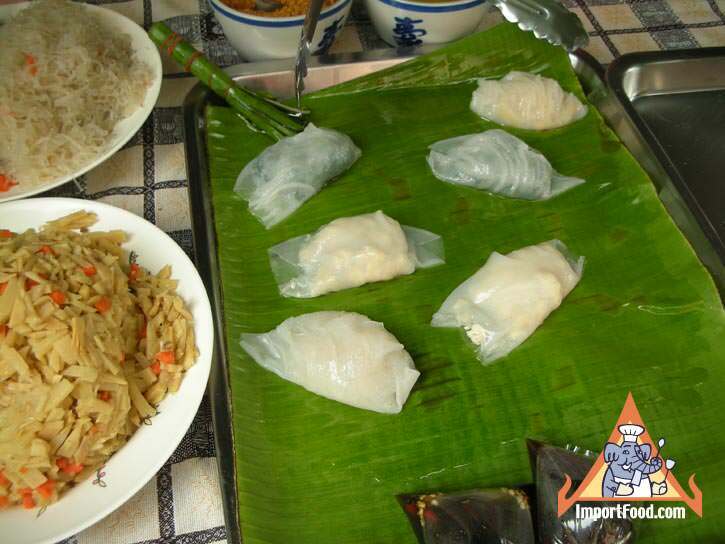 Usually served with fresh cilantro, the filling is often vegetarian but also includes meat if you prefer. 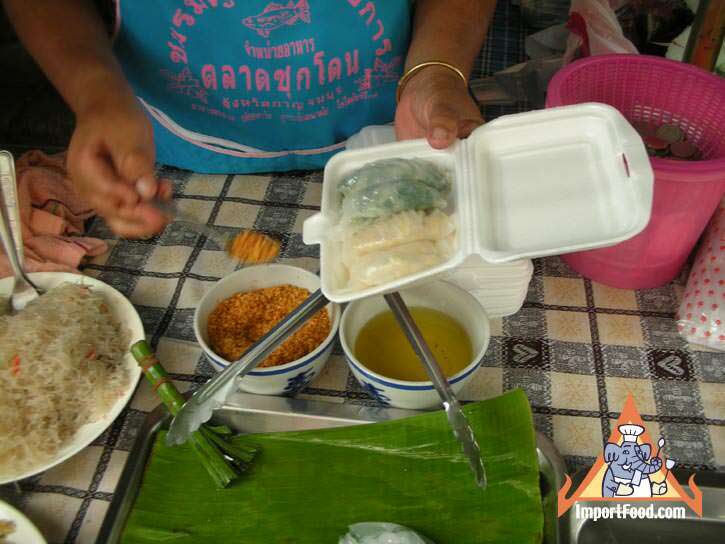 We encourage people to try making this at home and sharing your experience using the comment form below.